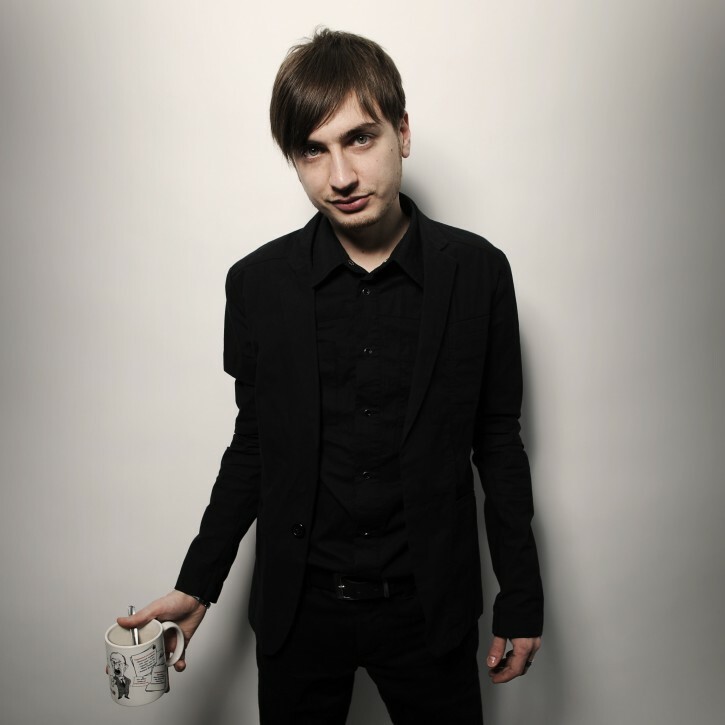 Artem Harchenko aka R-Tem is a Moscow-based musician, producer, DJ and digital entrepreneur. R-Tem began his music career in 1998 as part of the first wave of Russian dance music producers, and has more that 100 releases under his belt globally. He runs Snoochi Boochi Records and Simple Idea Productions, and is the CEO of Instagent – a company developing software and web applications for musicians and music promoters. Aside from this, he is also the “Minister of Everything Live” for the infamous Kazantip Republic, managing all the live performances at the summer festival. R-Tem’s tracks have been played by almost every A-List DJ worth his salt. The Kazantip Republic owes two of its official anthems to R-Tem, including the classic “Voiceless”. R-Tem’s tracks have been released on many famous labels including the likes of Armada, Baroque, EMI and Lost Language. His studio’s prolific output also includes the much acclaimed Kooqla. Founded in 2009, they’ve released two full albums – they are most awesome live both from a musical perspective and with their engaging audio-visual concepts. KOOQLA’s music is being distributed under the zeitgeist-y slogan that “music wants to be free”. Aside from all this, Artem is a well-respected industry pundit in Ukraine and the Russian Federation and can often be seen at conferences delivering lectures and workshops covering new technologies and trends in music business, self-promotion in the music world and copyright issues.